CDM Labels manufacture in house a full range of electrical labels of various sizes and quantities to suit most applications. 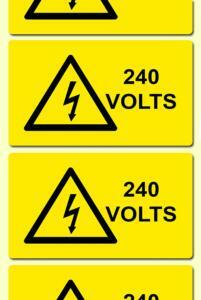 The range includes PAT test labels, voltage warning labels and other electrical safety warining labels. 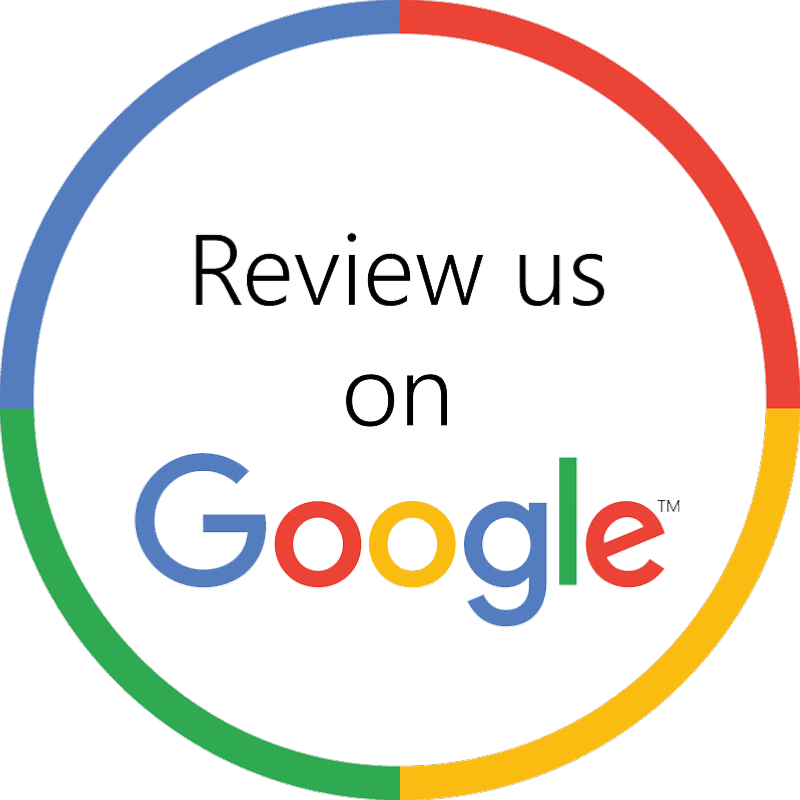 The labels are manufactured from high grade semi gloss material with a permanent and self adhesive backing. 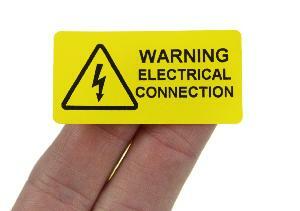 The electrical warning labels clearly highlight the hazards and dangers from the use of live electrical equipment. Our range electrical safety labels covers appliance voltages, safety connections, isolation and safety devices, inspection and pat testing labels. The range of electrical labels have internationally recognised electrical symbols, and clearly identify risks to employees and maintenance engineers of dangers of injury from electricity. A range of voltage warning labels in various sizes and quantities and have internationally recognised electrical symbols, and clearly identify risks to employees and maintenance engineers of dangers of injury from electricity. A range of electrical warning / hazard labels in various sizes and quantities and have internationally recognised electrical symbols, and clearly identify risks to employees and maintenance engineers of dangers of injury from electricity.